This week is a wild one for recommendations. I’m happy to say that this week features a game that has absolutely stolen my heart, an incredibly promising demo, and an avant garde collection of experimental projects. In any normal week we’d have one, maybe two of those categories but this isn’t a normal week. Read on for more details. I’ve seen Pikuniku around for what feels like forever. I think I saw the leggy platformer at a show back in 2016 and in the intervening years it never really caught my eye in a real way. That is, until now. Pikuniku won me over within 30 seconds of booting it up with its genuinely charming writing, magical soundtrack, and unique sense of whimsy. What I expected to be a goofy physics platformer is actually a lovely 2D exploration game about helping a joyful cast of characters. It’s embarrassing to admit that I shouldn’t have judged this book by its cover, but even in my short time with Pikuniku I’m already obsessed. I’ve grown to love each of the characters I’ve met and am enthusiastically enjoying the weird faux-open world that the game builds. 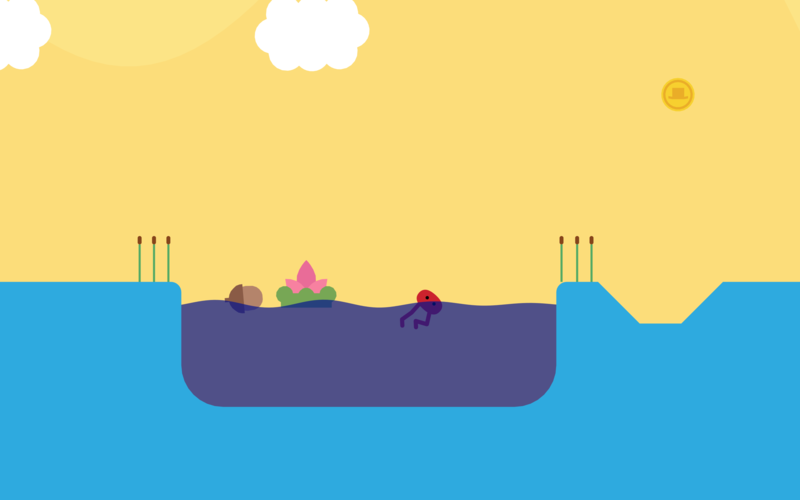 There’s a good chance that people will skip over Pikuniku and I sincerely hope that doesn’t happen. I’m so smitten with this game and it would be a shame if nobody else ended up sharing in this joy with me. 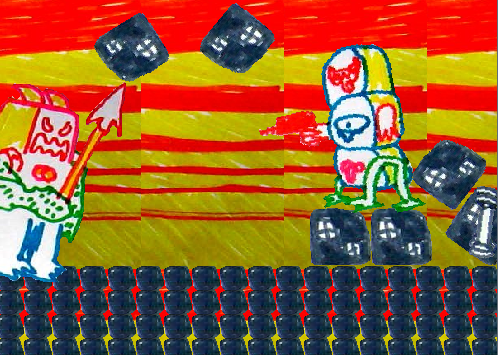 This one is technically a demo, but it’s weird, wild, and has a sense of polish like that you’d see in a finished game. Metaverse Keeper is a roguelike brawler with randomized upgrades and weaponry -- think of it like Binding of Isaac meets Streets of Rage. The gameplay is tight and violent, but also a touch more difficult than I was expecting when I went in. The jank that you would expect from a demo is present here (once I spawned in with infinite money) but what’s available is a tight and fun slice of what could end up being a great game. As usual this recommendation comes with the warning that this is just a demo, but if you’re curious to see what’s coming up, Metaverse Keeper is more than able to fill up an afternoon. 50 Short games by the Catamites is…. well it’s a lot. Contained within these 50 unique experiences are a variety of surreal and ridiculous looks at game-making and absolutely no polish. I know this might be a hard sell for a lot of you, but these games are all simultaneously terrible and great. Are these games functionally playable? Some of them. Do these games have something to say? Probably. Are they unique? Absolutely. None of these games take longer than a few minutes to figure out, but each is a single meditation on an idea or concept in a fascinatingly disjointed way. At one point I was playing a Twine game, at another I was controlling a scanned in ballpoint pen drawing. There’s really nothing like these games around and that makes them feel all the more special. I’m not sure if I like any of these games, but they’re all weird and interesting and are totally worth checking out.